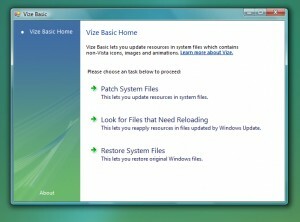 OS Enhancements V list downloads. 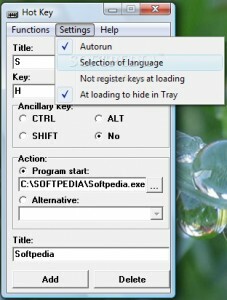 Enables you to directly send files from your system using the context menu. 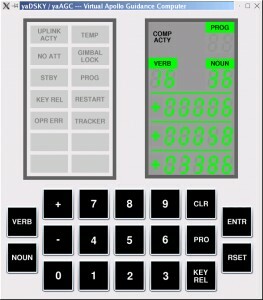 A handy on-screen keyboard for your laptop. 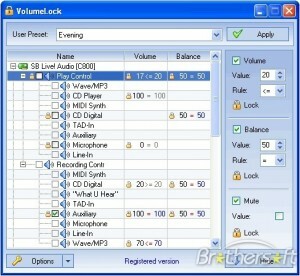 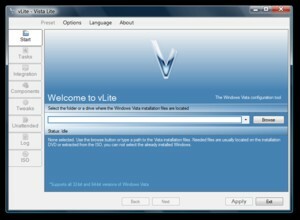 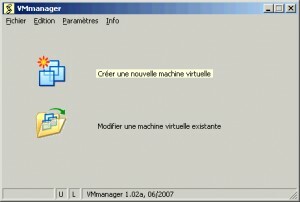 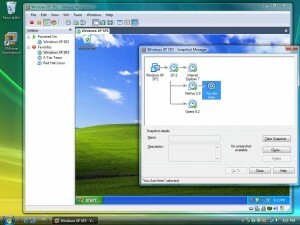 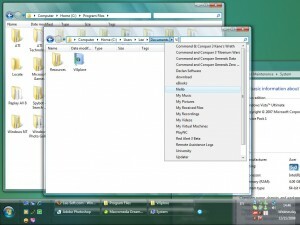 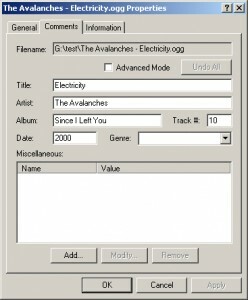 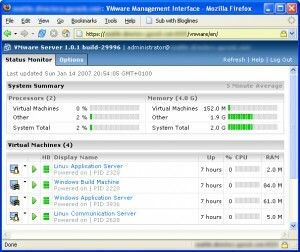 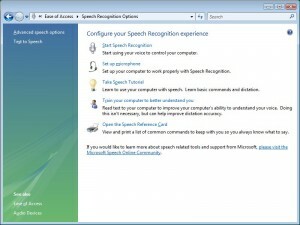 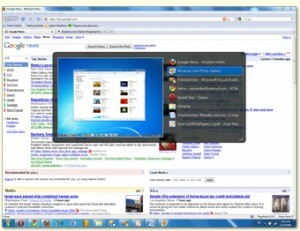 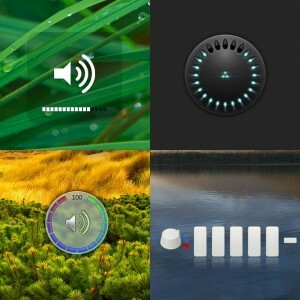 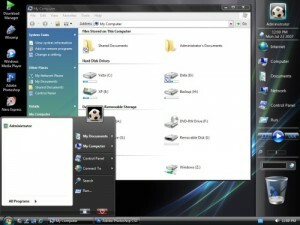 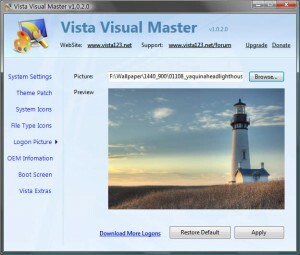 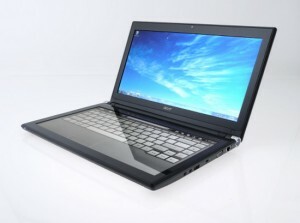 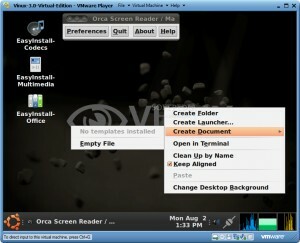 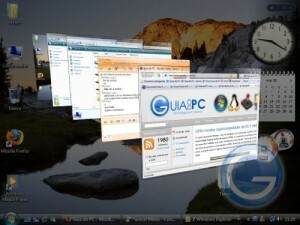 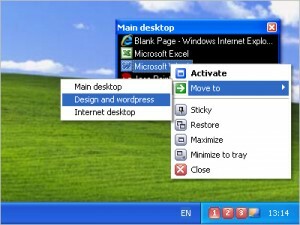 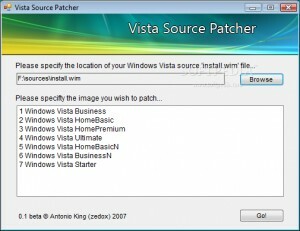 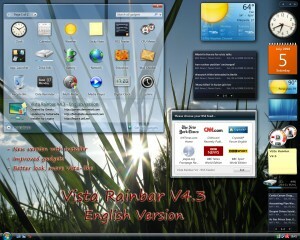 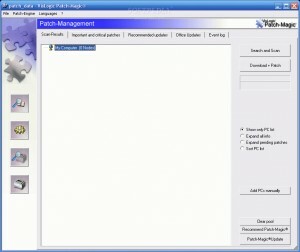 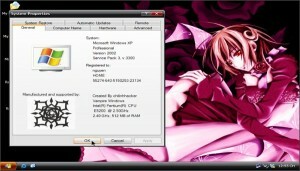 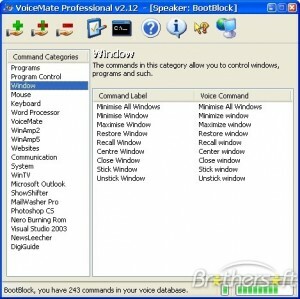 Will help you to customize your Windows Vista easily. 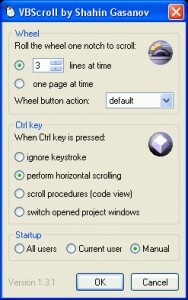 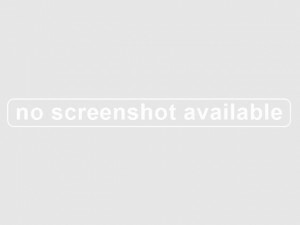 A simple tool that will let users create hotkeys for your favorite programs.